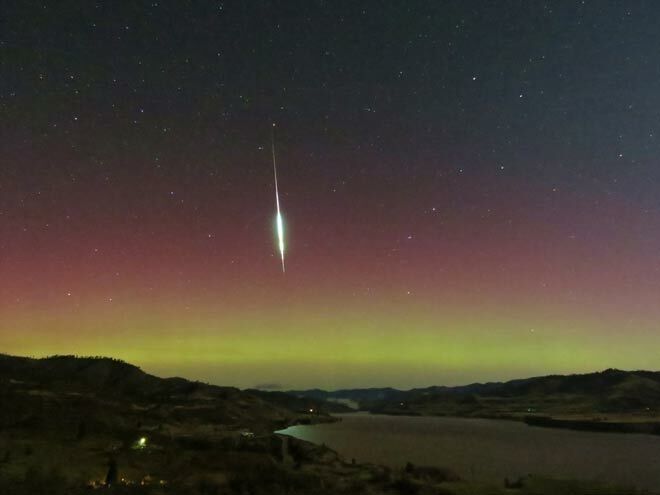 This year became unsuccessful for a meteor shower of Leonida. 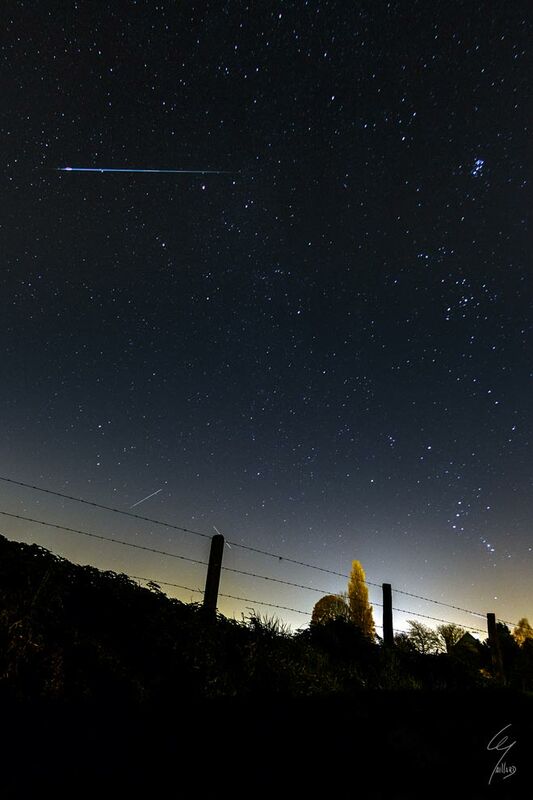 The peak of shooting stars is necessary for today, on November 17 when Earth passes through a garbage stream from a parental comet of a meteor shower of Tempelya-Tuttl. Nevertheless, bright moonlight in combination with noncentral passing through a stream will influence low visibility of meteors which are expected in number of about several in an hour.